Founded in 1974, Danspace Project is a non-profit organization whose mission is to support the growth and development of the contemporary dance community by facilitating collaboration amongst its diverse artists, encouraging experimentation, and further connecting artists with their audiences. 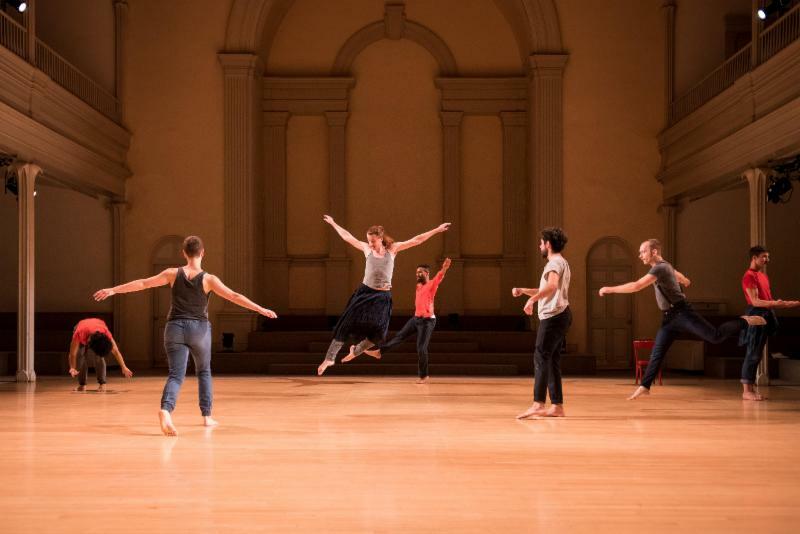 By providing an open space and inspirational environment, Danspace has helped dynamic choreographers and dancers to present over 540 new works to the public. Skeleton Architecture Collective, Danspace Project, 2016. Danspace Project has multiple initiatives that support artists, including the Choreographic Center Without Walls, which consists of artist residencies, guest artist curators, and contextualizing activities. The organization has also published journals, platforms, catalogues, e-books, and offers a discussion series, amongst other community programs. 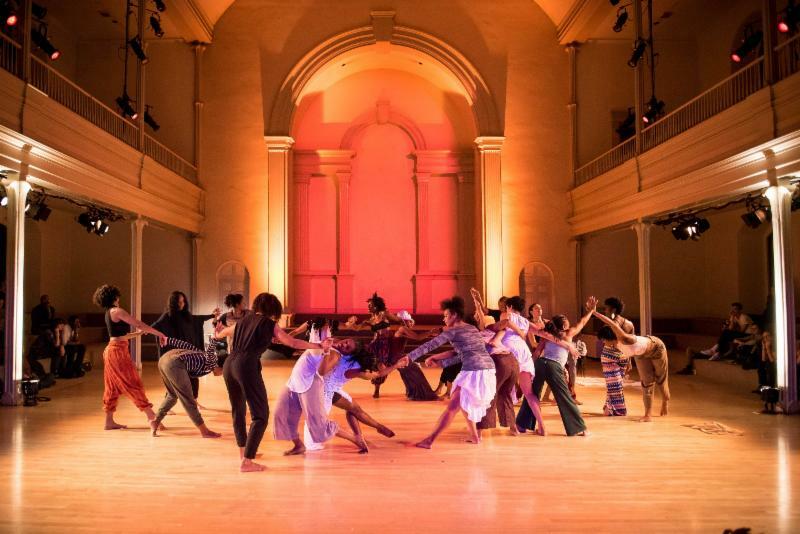 Located in the historic St. Mark's Church In-the-Bowery, Danspace has become an integral part of the neighborhood and city's performance community. The organization is offering a full line-up of public programs this fall, one of which will be to reflect and remember one of their own: Sam Miller, the founder of the National Dance Project, who passed away earlier this year. On September 15th, A Celebration of the Life of Sam Miller will offer remarks from family and friends and performances celebrating the profound impact he had on the organization and dance community nationwide. Other upcoming events include the Danspace Project at Times Square and the New York City premiere of the timely collaboration between award-winning artists Claudia Rankine, Will Rawls, and John Lucas: What Remains. For more information on these and other events, please visit their calendar. Variations on Themes from Lost and Found: Scenes from a Life and other works by John Bernd, directed by Miguel Gutierrez and Ishmael Houston-Jones, Danspace Project, 2016. We are proud to call Danspace Project our neighbor and among the organizations that utilize the Center's meeting space. For the full list of groups that have used our meeting rooms, please visit our website.